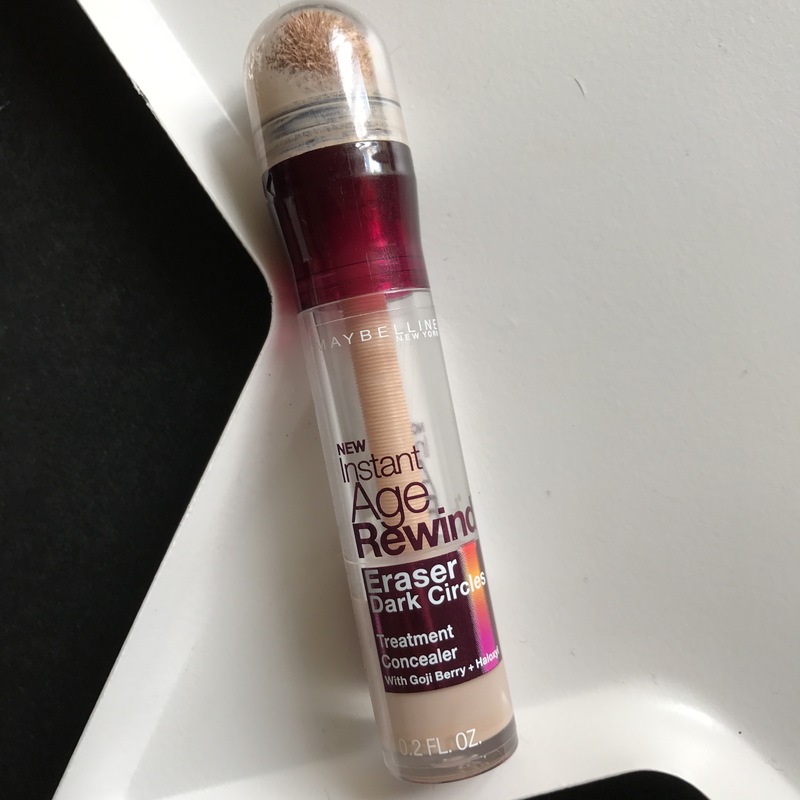 This is by far the best concealer I’ve found to completely erase my dark circles and brighten my whole eye area! I haven’t put this product down this month and I’m getting close to needing to get a new one soon at this rate. The only negative about this product is the applicator. 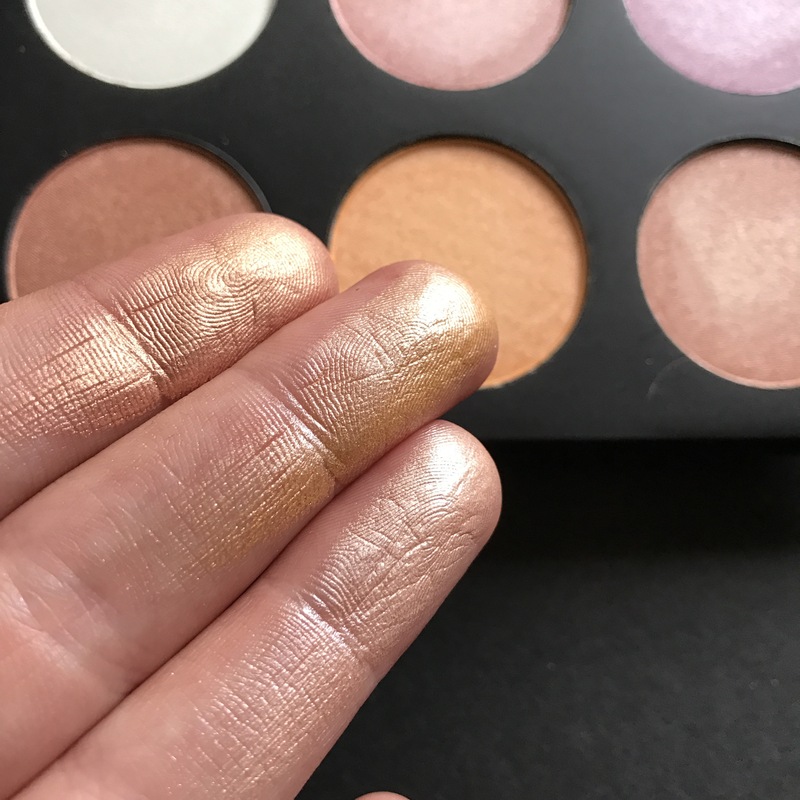 It’s a sponge that the product is pushed through and just doesn’t seem hygienic to me but it applies really well and the coverage is full on. 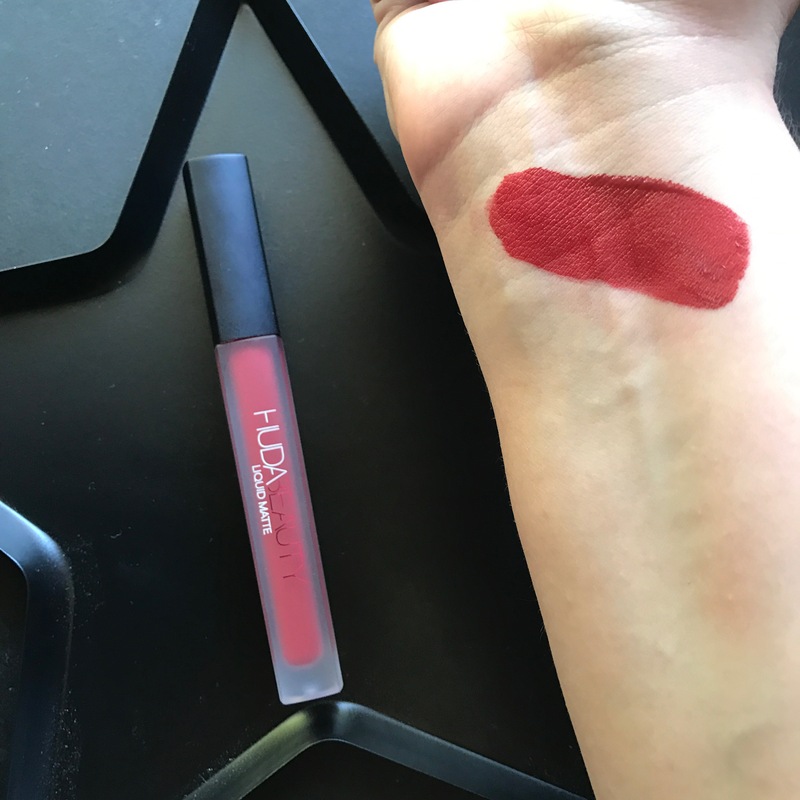 I haven’t found a bunch of opportunities to wear this gorgeous red shade yet but the formula is one of my favourites. It’s so light weight and easy to apply. It lasts ages on the lips, doesn’t crumple and wears nicely even when eating and drinking. I definitely need to pick up some more shades asap! I picked this up during the Priceline 40% off Cosmetics sale and this was on top of my list and I’m so incredibly impressed by it. 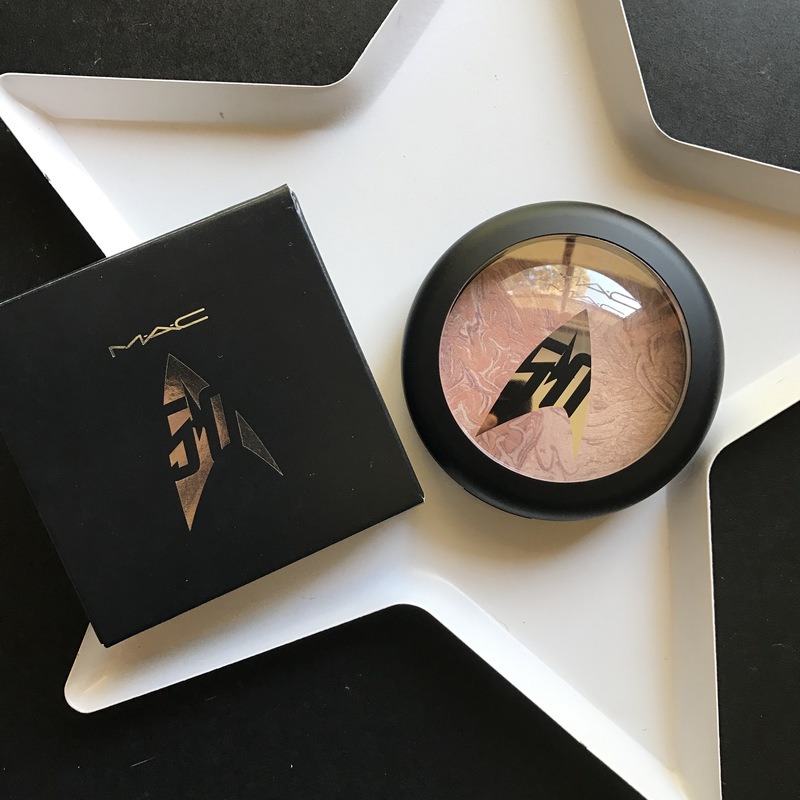 I love that it just has four shades so isn’t overwhelming and the formula is so buttery and blends into the skin so well. The banana shade is slightly too dark for me but if I use it really lightly it’s fine. 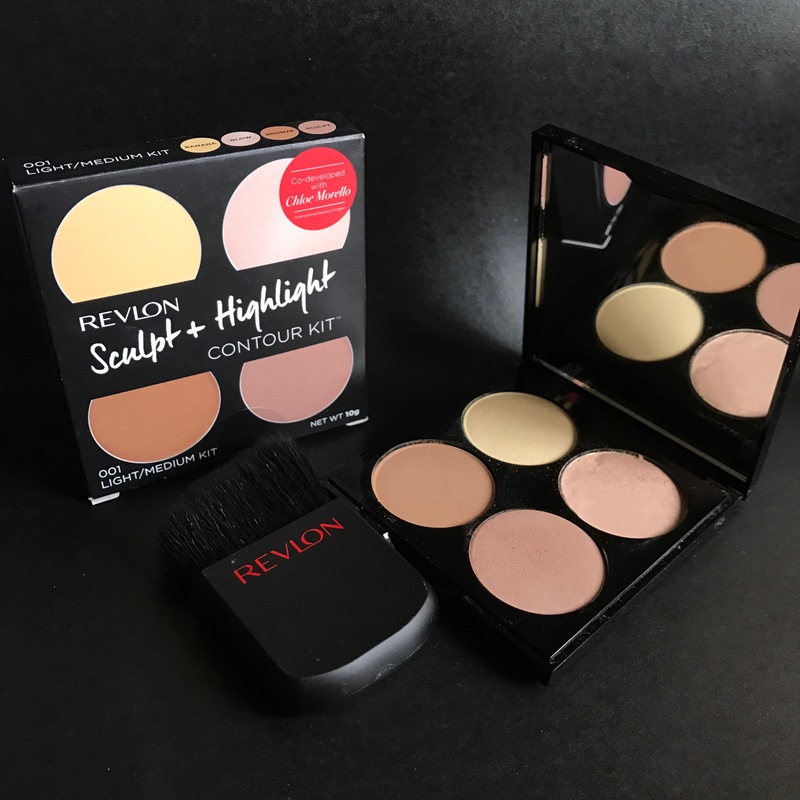 The highlight shade is subtle and great for an everyday glow. 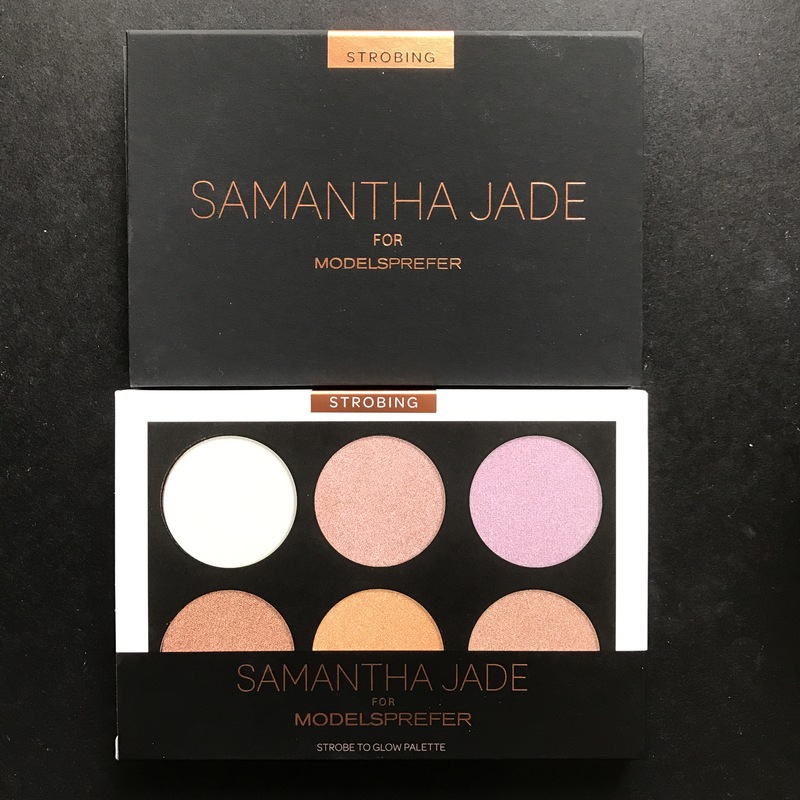 I highly recommend picking this up if you get the chance it’s a great compact face palette. The moment I saw this baby I knew I needed it. The packaging is great and I love the design on the product. 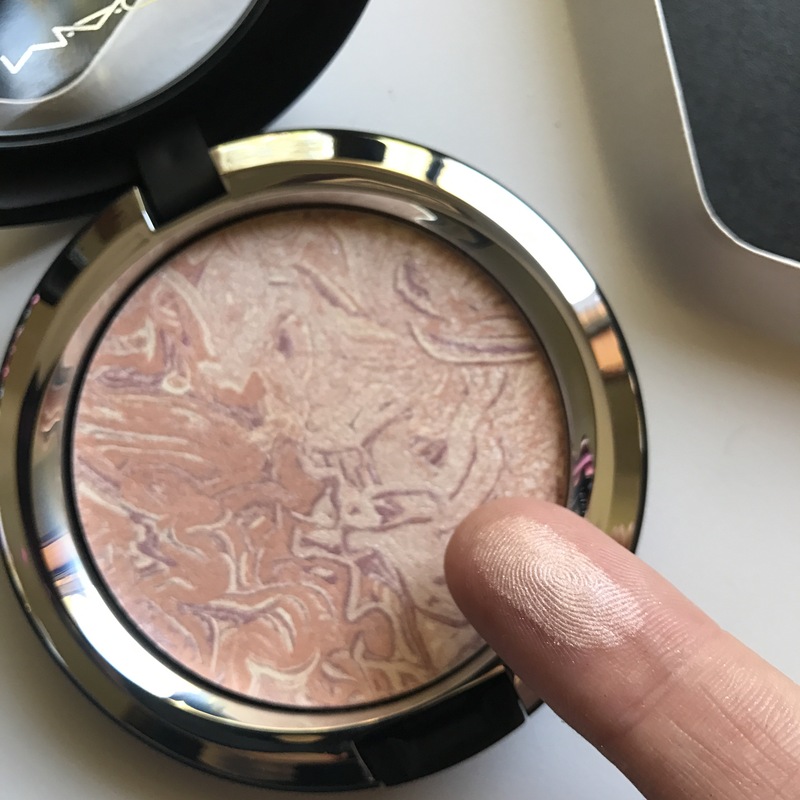 But the actual product itself is the nicest highlighter I’ve come across for an everyday glow. Nothing too crazy but you can build it up. 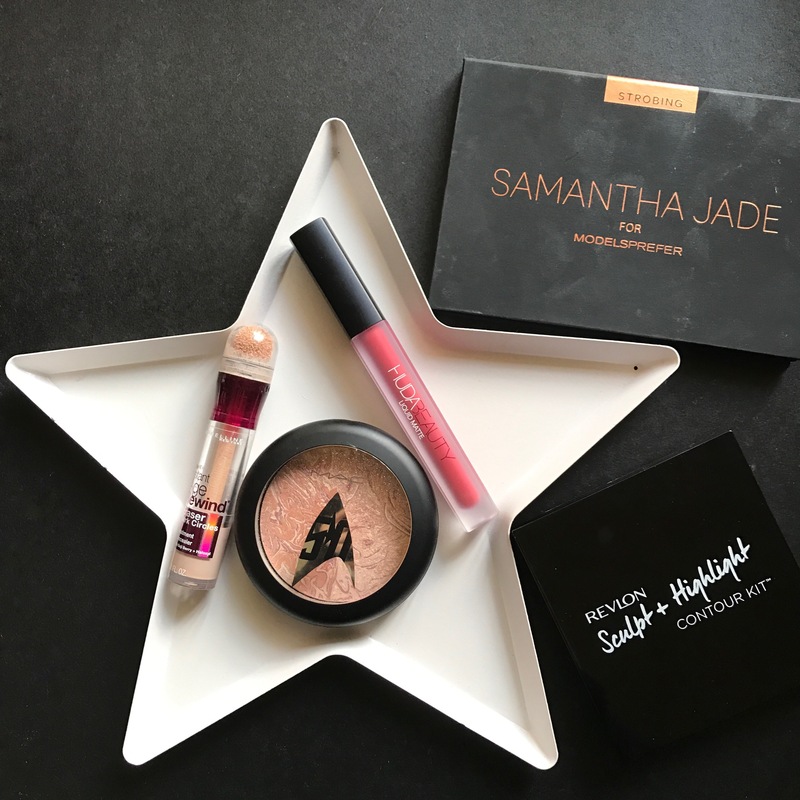 It’s one of my favourite products this year and I haven’t put it down this month. Another great item from Priceline. 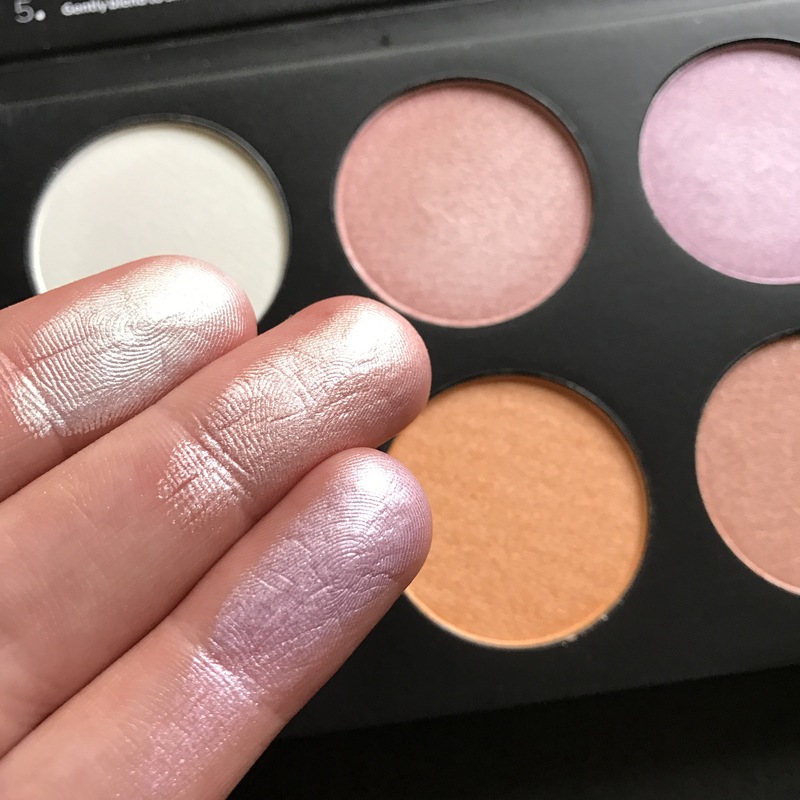 Drugstore makeup is seriously picking up its game lately and this highlighting palette is the perfect example. 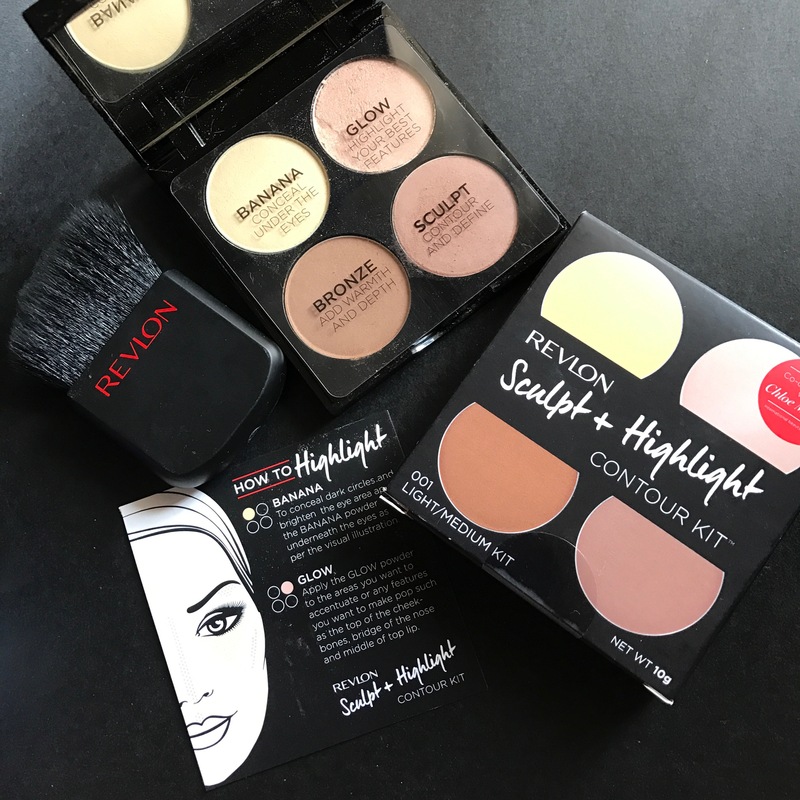 The quality of these are amazing and give you a blinding highlight which is something you usually can’t achieve with a drugstore highlight. 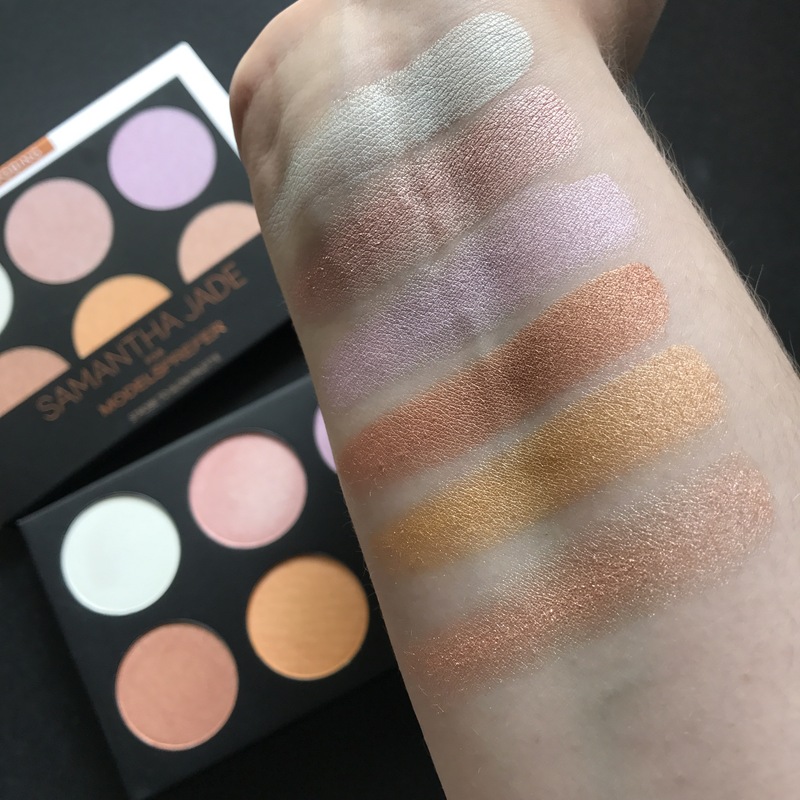 I personally only use the top row (swatched above) as the other shades are too dark for a highlight but make great eyeshadows. They are so metallic and blend out really well and aren’t chunky or glittery at all. The only negative is there is a tonne of kick up with these powders and the cardboard packaging gets so dirty so quick but for the price you can’t complain. So these are all my favourites for the month of November. I’ve got a couple more posts planned for the year just need to make time to write them up. Definitely! They are so good!